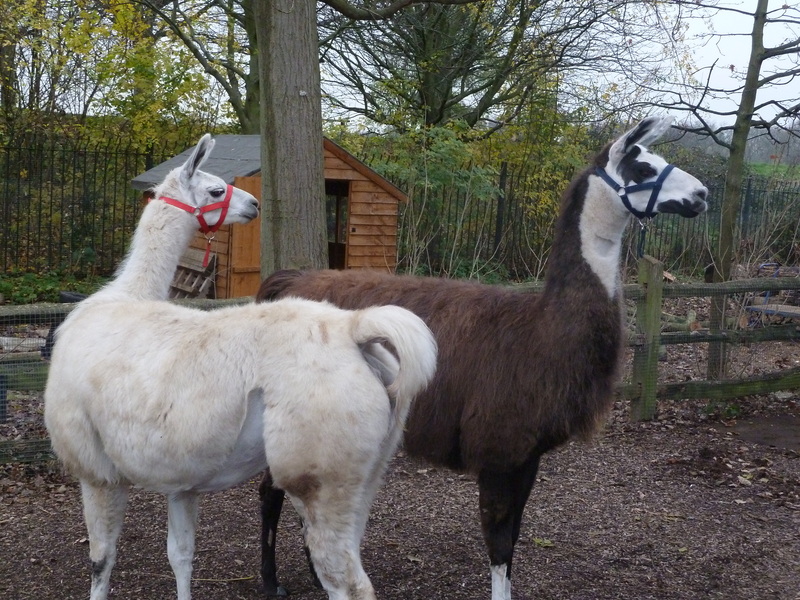 A few months ago ZSL London Zoo visited Catanger Llamas in the search for two new additions to the zoo, they were looking for two female llamas. 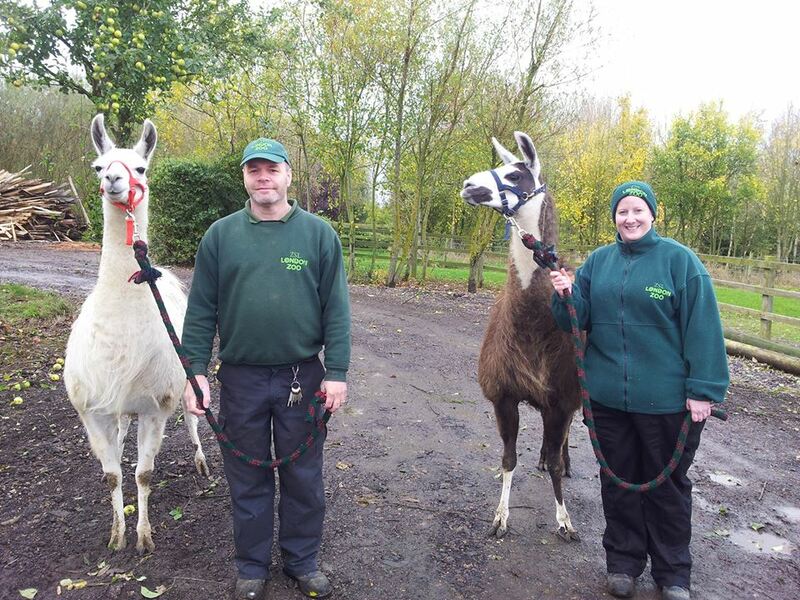 After looking around the farm and meeting our llama her, they took our two youngest girls Lollipop and Nikki for a little walk around our woodland and were soon comforted in the fact that our llamas were lovely natured and easy to handle because of the training we provide on Catanger Farm. They had already visited other llama farms in the UK and we soon heard back from them that they were very impressed with our standard of animals and decided they wanted an older pregnant female; Dainty and a first time mum to be; Tiggy. Once they had chosen their llamas, myself and Mary did a lot of work on the girls getting them ready for their move to ‘The Big Smoke’. Our local vets were in contact with London Zoo and the girls had to go through lots of tests before they could be moved. 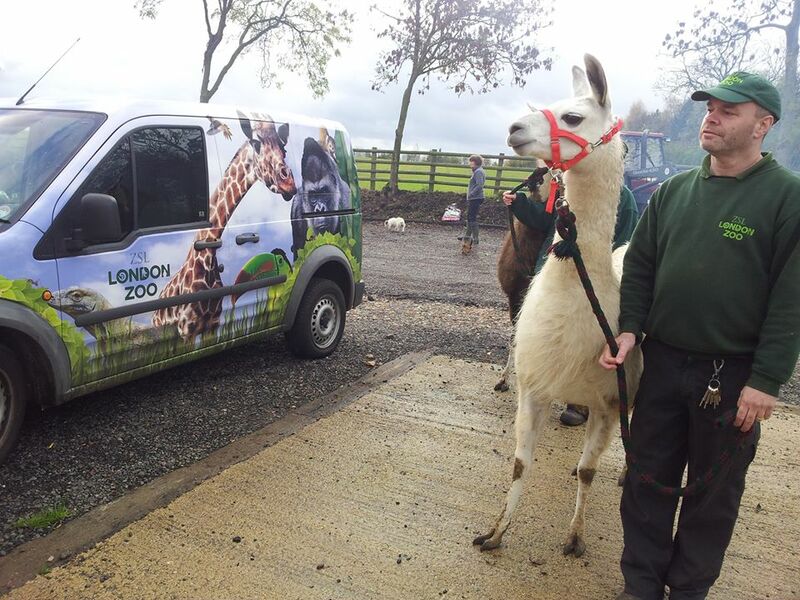 During this time we had two of the ZSL London Zoo keepers out to the farm for some training on handling the llamas. They did already have males back at the zoo but have never had any females, let alone pregnant females. 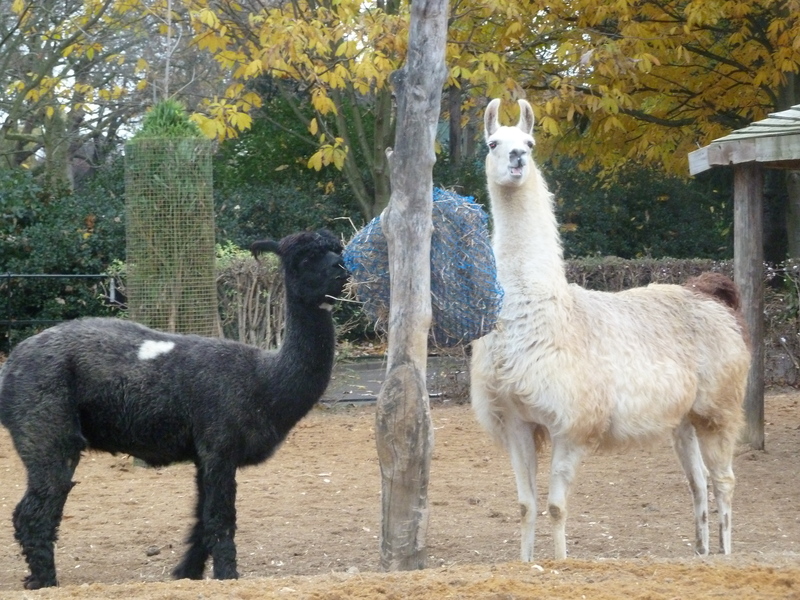 So Mary parted all of her llama knowledge (to which I never get bored of hearing) onto the keepers. When moving day for the girls came, it was an early start and we were all very excited to take them to their new home. 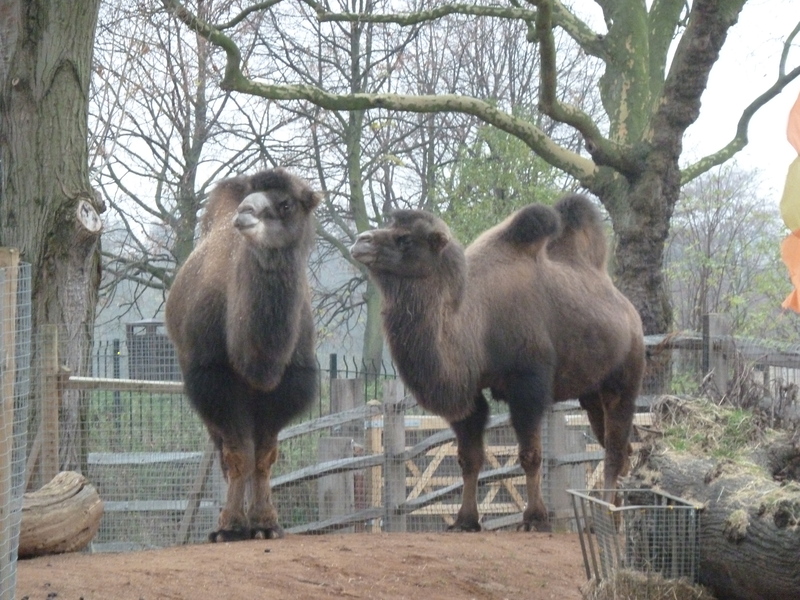 When we arrived at the Zoo their neighbours were there waiting for them… On one side they have some very nosy meerkat’s and on the other were two very large ancestors… The camels; Genghis and Noeme! The girls settled in very well and had so much to look at and take in, it will take them a few weeks to really get used to city life and will eventually be integrated into their current herd of males. But we are confident that they will have a very happy life there and cannot wait to meet their crias (babies) in the Spring. We will keep you updated with baby photos!